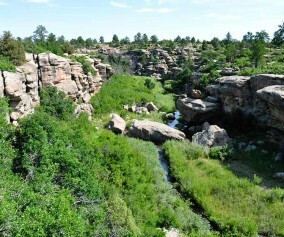 Colorado’s Castlewood Canyon State Park has several caves hidden in the park, but this set has their own trail. 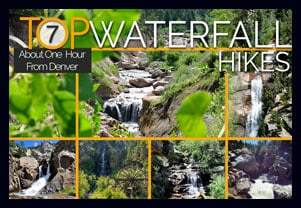 It’s a short trail, just a 1/8 mile one-way, but can be combined with other hiking trails–one that takes you to a waterfall–to create a real adventure. 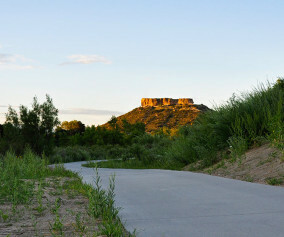 Check out the trail snapshot to get the map, driving directions to Castlewood Canyon, and tips for exploring the Cave Trail in Castlewood Canyon. 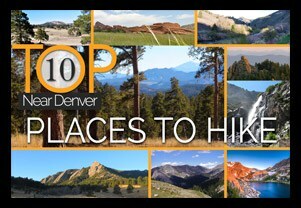 Looking for caves close to Denver? They may not be extensive, but they are still fun to explore. There are actually two caves along the top of the trail. One is a kind of large crack in the rock that leads to a larger chamber. 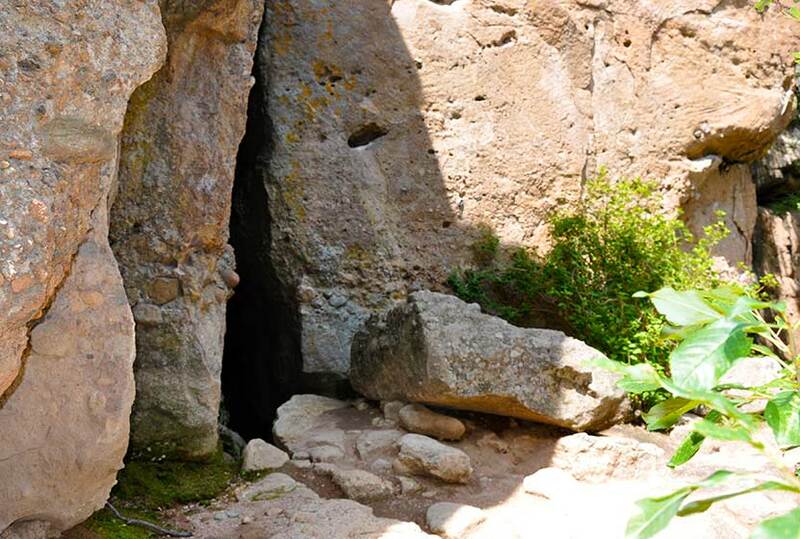 I wish I could describe it better, but my 2 1/2 year old, when I asked if she wanted to go inside, was concerned that the “bears might be awake.” There are more caves hidden in Castlewood Canyon waiting to be found, but that is for another post. Finding the Trail: The cave trail can be accessed by hiking across the dirt road from the parking lot. The Google Map is very specific and should be helpful in finding the correct parking area. 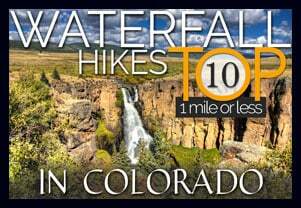 Add the Waterfall: The Waterfall Hike can be added to your trip. Midsummer raspberries can be found above the falls along the trail. Finding the Traihead: The West Side entrance can be difficult to find. Usually, Colorado State Parks have brown signs indicating the park roads. The west side doesn’t. 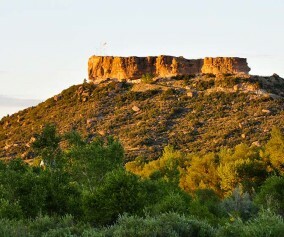 But the name of the road you’re looking for is “Castlewood Canyon” – easy to remember. Short but Steep Hike: The hike is easy when you consider the distance, but we rated this one as difficult because the trail can be quite uneven and very steep. Watch your footing. Make it a Loop Hike: You can make an even larger loop out of the hike by exiting on either the north or south end of the Cliff Base or Climber’s Trails, then crossing the road east to one of the parking areas. From there, take the West Side Spur or the Creek Bottom Trail back to your car. 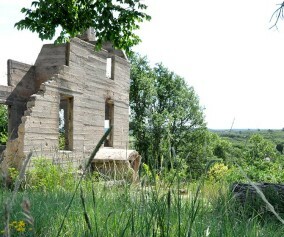 See the Castlewood Canyon Map below for details.